Representatives from around the world have come together in Bahrain to discuss the ongoing fight to counter the piracy threat to shipping posed by criminal gangs from Somalia. The European Union Naval Force (EUNAVFOR) chaired the 33rd Shared Awareness and Deconfliction (SHADE) meeting in Bahrain on 10 September 2014. The meeting, hosted on a rotational basis by the EUNAVFOR, NATO and the Combined Maritime Forces (CMF), included 103 representatives from 32 nations from around the world. Colonel Steve Hussey MBE from the United Kingdom’s Royal Marines, Chief of Staff at EUNAVFOR, chaired the SHADE conference. SHADE provides an international forum for frank and open discussions about ongoing counter-piracy operations in the Southern Red Sea, Bab El-Mandeb strait, the Gulf of Aden, the Somali Basin and the sea lanes around the Horn of Africa. 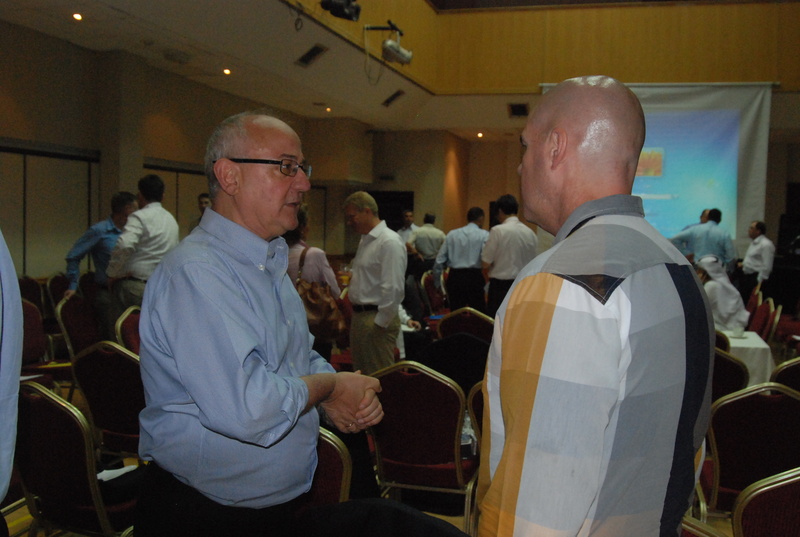 The day comprised a series of meetings between representatives from many organisation, both civilian and military, and offered an opportunity for the delegates to listen to keynote speakers who provided a broader understanding of the wider issues surrounding piracy in the region. The conference included a joint analysis of recent trends which show that piracy-related incidents have reduced substantially since CMF, EUNAVFOR, NATO and other regional powers began counter-piracy operations in the region in 2008. Colonel Hussey took the opportunity to recognise the contribution made by nations deploying units to the region independently. Mr John Steed MBE, a retired British Army officer, spoke on behalf of his organisation, Oceans Beyond Piracy (OBP), a private company with a non-governmental organisation (NGO) role. Mr Steed explained the dual role of OBP, which seeks to support the establishment of infrastructure in Somalia so that Somalis can be gainfully employed as an alternative to piracy, as well as working on behalf of those hostages still held by criminals to try to secure their release. 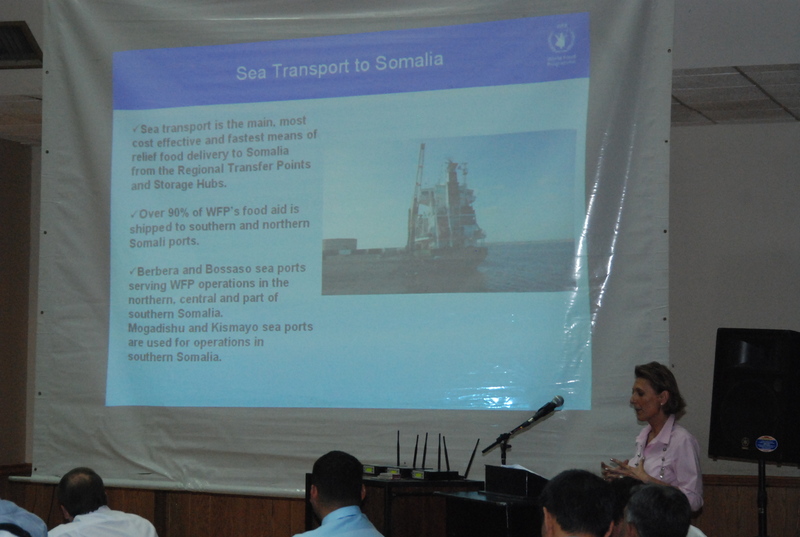 Ms. Judith Thimke, Chief of the World Food Programme’s Ocean Transportation Service, thanked all the organisations involved in the counter-piracy operation for escorting food shipments through potentially dangerous waters.